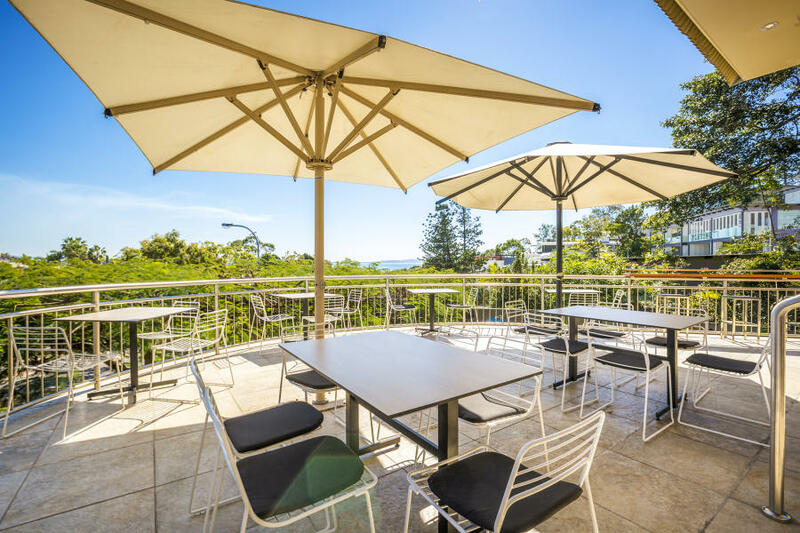 The Noosa Reef Hotel captures the spirit of Noosa with amazing views and an expansive panorama of the beautiful Laguna Bay and the North Shore, topped off with spectacular sunset views. 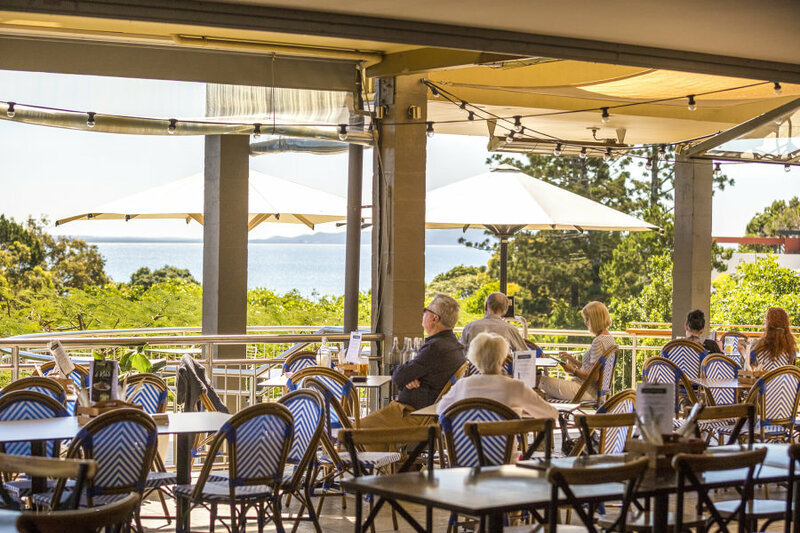 Sit back, relax & enjoy all on offer at the Laguna Bar & Bistro have, our sun-soaked deck is the perfect place to enjoy a great meal with friends. 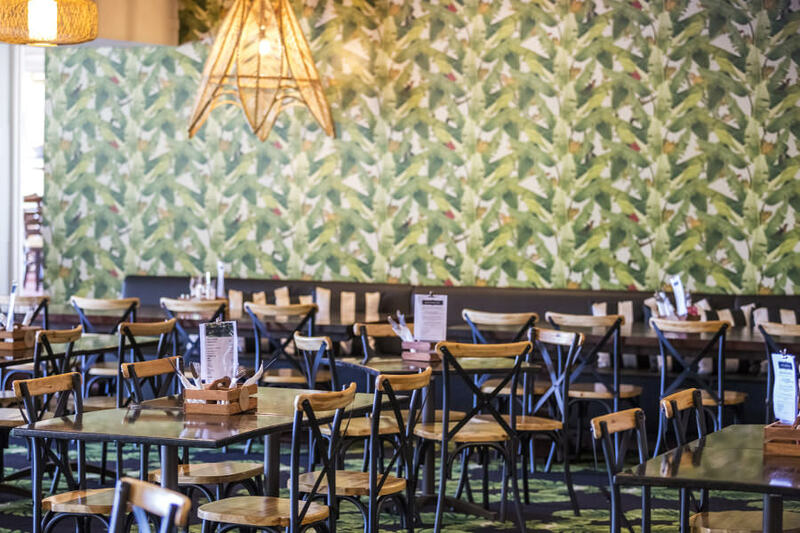 Our bistro offers a wide selection of modern Australia cuisine at affordable pub prices. 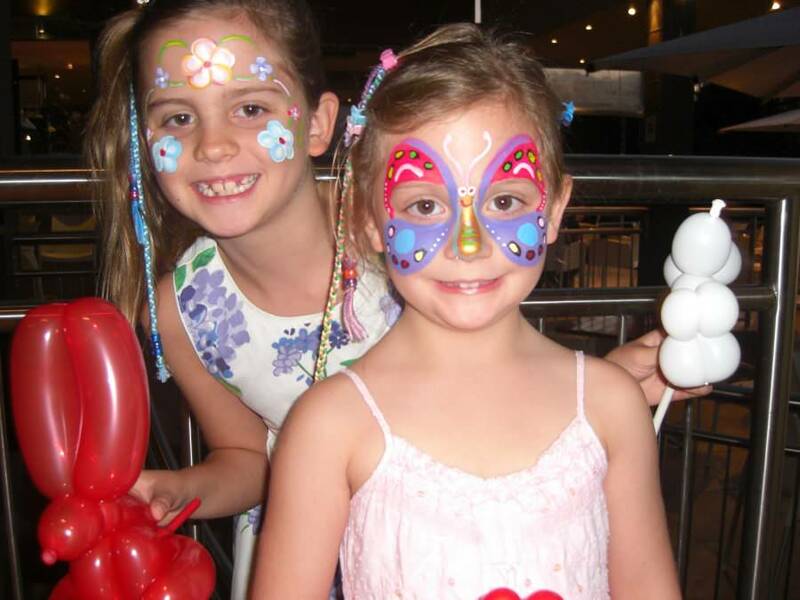 We have a family friendly dining atmosphere and you’ll love our huge kids room with the latest movies in our kids’ theatre, PlayStations, blackboards and colouring in facilities. Kids & Families will enjoy the ever-popular Reef Ranger facility with its wide glass window front next to the restaurant. This provides mums and dads with the ability to see what their little ones are up to whilst you enjoy lunch or dinner, you can even watch them on TV whilst you dine! Open from 10am, Reef Ranger features three exciting areas for the kids. 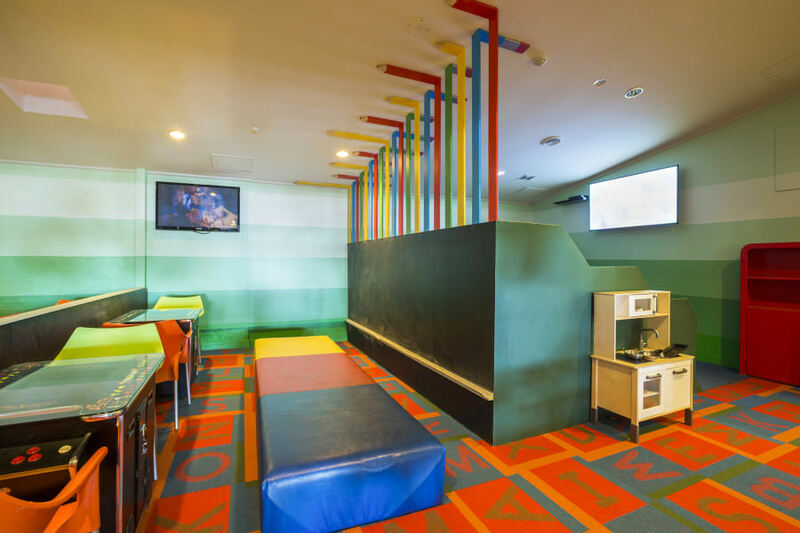 A funky lounge area shows the latest kids DVD’s or have fun playing a wide range of games on the newest PlayStations. Plus, there are chalkboards and colour ins. Super Dude appearing every Friday and Saturday night, so, Come and get your dace painted and take home your very own balloon animal. On our lower level, we have raised the bar for Irish Pubs in Australia with our Flanagan’s Irish Bar offering Guinness and Kilkenny on tap alongside a great range of beers and ciders. The menu is traditional Irish fare with great daily specials that can’t be beaten. The Irish Pub transforms into SODA nightclub 9pm on Friday and Saturday nights, one of the leading club rooms on the Sunshine Coast.